Southeast Radiation Oncology Group (SERO) is home to more than 30 board-certified physicians practicing radiation oncology out of 20 hospitals and cancer treatment centers around the Charlotte Metro area. Our radiation oncologists graduated from some of the most prominent universities in the country, including Emory University School of Medicine, Wake Forest School of Medicine, and Duke University School of Medicine. SERO physicians received their board certification from the American Board of Radiology. Every patient has access to both the comprehensive resources of our partners and the expert specialization of our team. Multiple locations, including Carolinas Medical Center, Novant Health Presbyterian, and CaroMont Health, allow for easy access to treatment sites from anywhere in the Southeast. SERO doctors partner with medical oncologists, internists, nurses, nutritionists, and the other medical professionals that make up your care team. 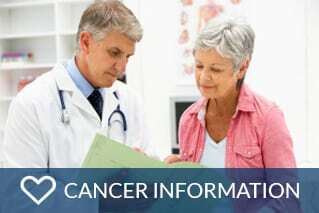 Radiation therapy is among the safest and most effective treatments for many types of cancer. Expect personalized attention and a pleasant, calming environment during every visit. We accept many major insurance providers and offer additional payment options when needed. SERO is home to 30+ world-class physicians. Our team includes the best radiation oncologists, PAs, and nurses in the region. Every patient experiences fear and uncertainty in the face of a cancer diagnosis. Gain peace of mind by learning what you can expect. 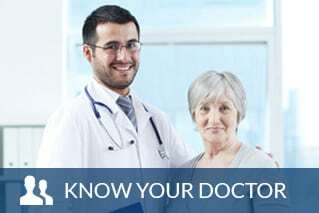 Your doctor and care team are always nearby. 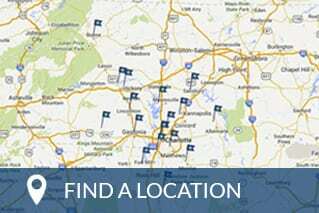 With 20 cancer treatment locations in the Charlotte metro area, it’s always convenient to get to appointments.